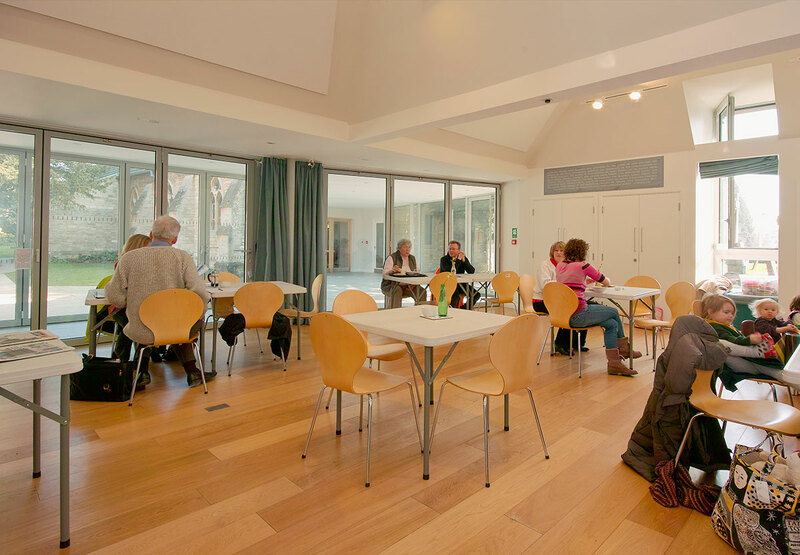 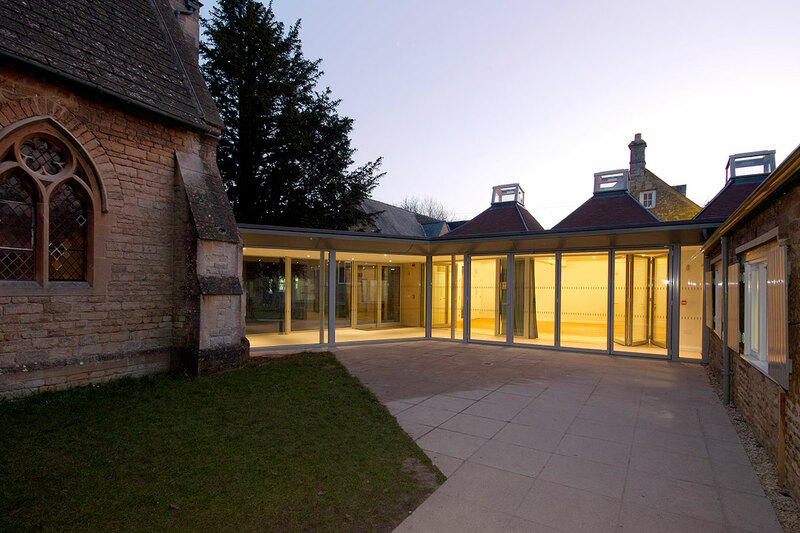 A new church hall for the thriving parish of St Peter’s Wolvercote. 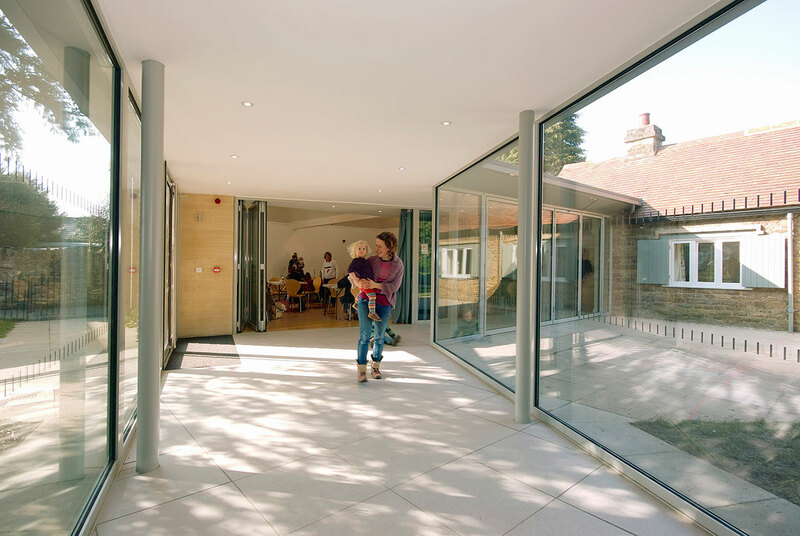 This small but hugely rewarding project involved close engagement with the local community as well as extended negotiations with the local planners. 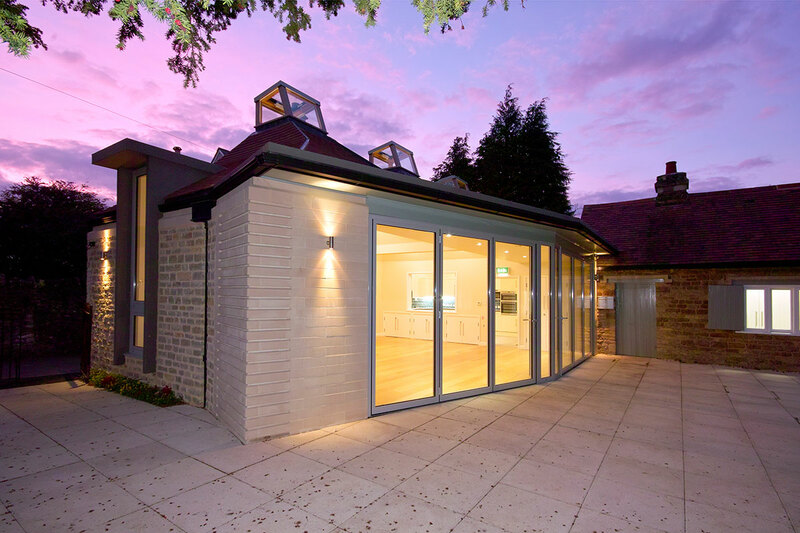 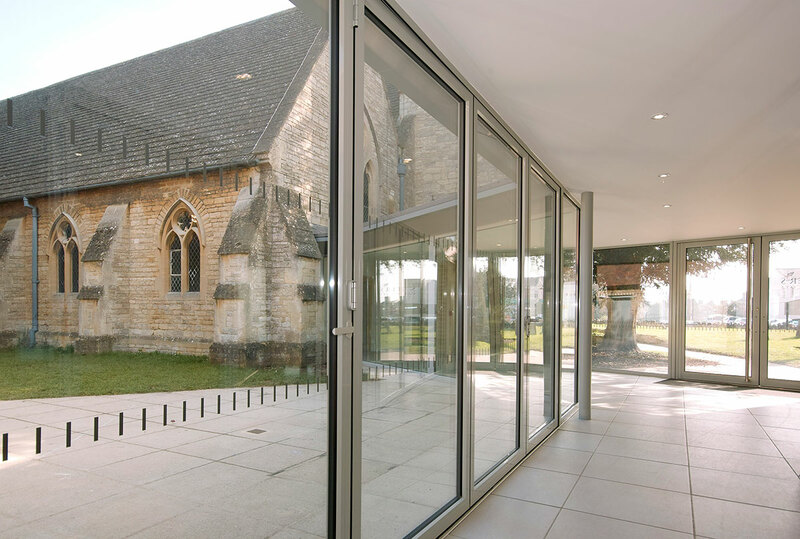 The project was built in two phases: the new church hall first and then the glazed link which weaves through the churchyard, past an ancient yew and connects to the listed church itself.